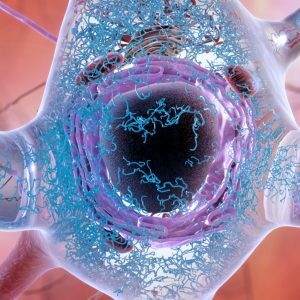 Recognizing the persistent shortage of volunteer participants for clinical research on Alzheimer’s and related dementias, the National Institute on Aging (NIA) launched in 2016 an effort to develop a national recruitment strategy that would unite relevant stakeholders in implementing practical solutions. NIA convened a steering committee and topical working groups to draft initial concepts, on which NIA sought broad public input. RLA supported NIA’s Office of Communications and Public Liaison by analyzing the public input and integrating it with the initial working group drafts into a single cohesive document: Together We Make the Difference: National Strategy for Recruitment and Participation in Alzheimer’s and Related Dementias Clinical Research. We also developed a stakeholder engagement plan to facilitate coordination among key stakeholders seeking to translate the Strategy into action.